Recent statistics coming out from the Texas Center for Nursing Workforce Studies reveal that the supply ratio of RNs in Texas lags behind that of other states and the national supply ratio. Even with a shortage of registered nurses, employers are unwilling to draw from a pool of available associate-degree graduates. 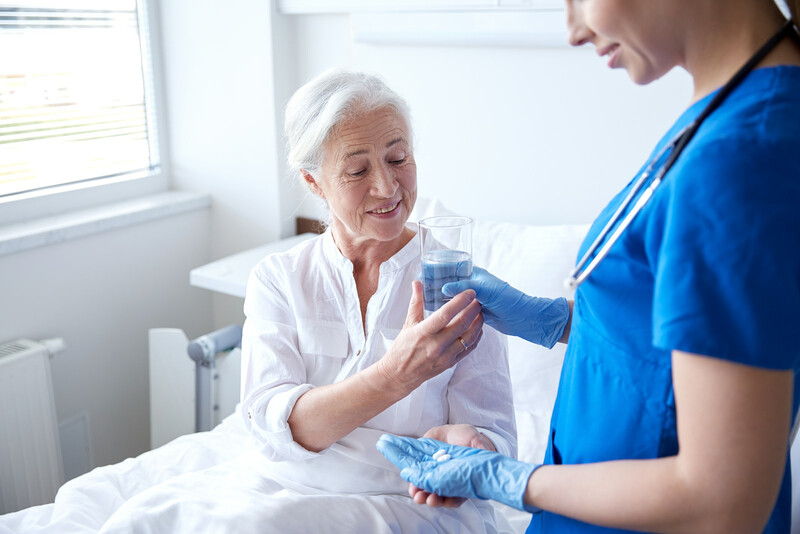 Seeking every opportunity to promote patient safety, many hospitals are beginning to hire only BSN RNs, leaving the ADNs and LVNs with no choice but to seek employment in home health, hospice, and other community settings. The preference for BSN RNs arises from the perception that the ADN workforce is not adequately prepared to meet the healthcare challenges in non-traditional settings. RNs enter the workforce through education at different levels: the diploma (10.8%), the associate’s degree (49%) and the bachelor’s degree (39.6%). After entering the workforce, 17.7% of RNs, whose basic degree was an associate’s degree, go on to earn a bachelor’s degree. State bodies and administrators are employing strategies to encourage ADN RNs to go back to school. At the college level, faculty emphasize that the associate’s degree is not the end point and encourage students to continue their education. Some colleges in Texas took measures to phase out the associate nursing programs to adopt the four-year baccalaureate program. Recognizing the volume of ADN RNs in the state, colleges like Alvin Community College develop partnerships with local universities for graduates to transition seamlessly into a bachelor’s program. By offering evening schedules and hybrid classes along with all-day formats, nursing schools make it easier than ever for working RNs to get additional training and increase their demand and earning potential. Employers are also doing their part to encourage nurses on the path to enhanced leadership, research, and critical thinking skills. 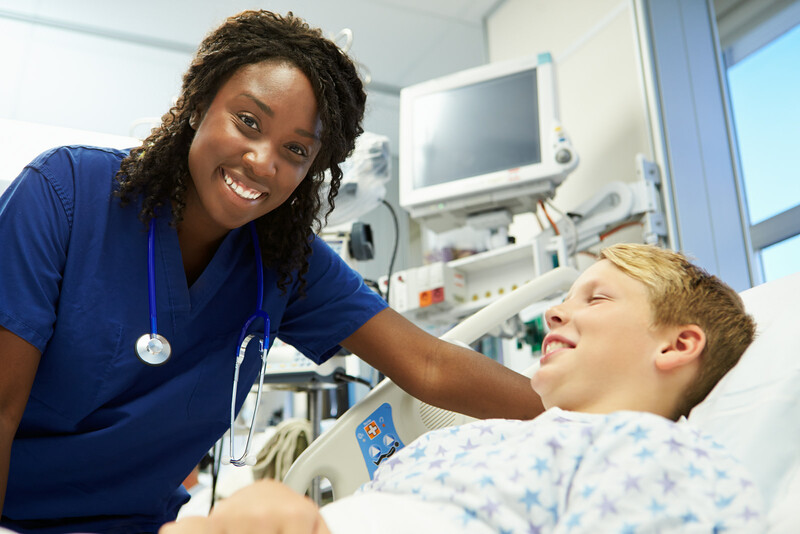 Tuition reimbursement, RN scholarship programs, and loan repayment programs are just a few incentives employers use to help nurses on the path to higher education. The job outlook for RNs in Texas is very good. But the real benefits of nursing, including the opportunity to lead out in patient care in community settings, experience growth, and increase earning potential are available for nurses with a BSN and above. RNs, who already earn a decent living, have long debated the necessity of going into debt to earn a Bachelors of Science in Nursing. Both ADN and BSN RNs serve on the frontlines of healthcare, caring for patients and promoting health and wellness. They also work at the same level and earn similar salaries, so what’s the point? In today’s complex healthcare environment, a BSN is more of a necessity than an option, especially for nurses who plan to remain relevant in the fast-evolving landscape of health care. RNs, who continue their education, receive the preparation needed to work in a variety of health care settings. The additional training geared to develop their clinical skills, communication, management skills, leadership, and critical thinking prepares them for a supervisory role. BSN graduates are the nurse case managers and team leaders of tomorrow. One benefit of the BSN will hit you where you need it most. The immediate bump in your paycheck will make the effort one you won’t regret. ADN RNs in Texas earn an average of $66,570 depending on position. After completing the requirements for a BSN degree and accepting a supervisory position, an RN can earn as much as $78,580 with a BSN degree. 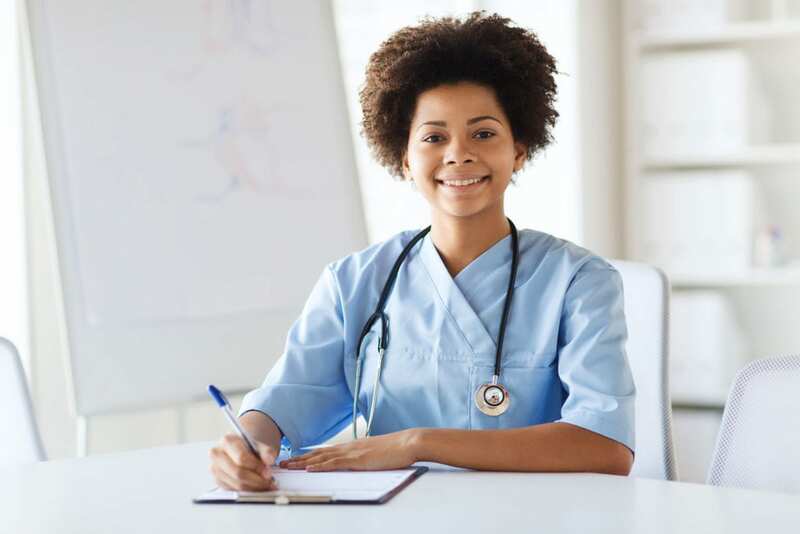 Furthermore, with a foundation for graduate study that the BSN provides, you can go back to school and earn a masters or doctorate degree to become a clinical nurse specialist, nurse midwife, nurse practitioner, or nurse anesthetist and earn even more. Hundreds of hospitals around the country require BSNs from their nurses, and Texas employers are no exception. The Consortium for Advancing Baccalaureate Nursing Education in Texas (CABNET) is actively working with colleges and universities to implement the IOM’s recommendation to increase the percentage of BSN RNs. When nurses advance their education, patient outcomes will improve, and nurses will be prepared to fill the shortage of faculty at universities and primary care providers in community medical centers. Hospitals are eager to hire nurses with a BSN to receive Magnet Recognition from the American Nurses Credentialing Center. Employer hiring trends alone should provide a solid reason to get your BSN. To show their support and gently nudge nurses in the direction of the BSN, many hospitals are paying staff to work towards the degree. Tuition reimbursement, stipends, paid leave, and flexible hours are just some incentives available for employed nurses. RN to BSN programs are almost completely online, giving students the flexibility to set their own pace as they work toward the degree with balancing work and family commitments. The online program at Texas Tech University and the University of Texas-Arlington are just a few of many flexible online programs you can investigate. A BSN will prepare you for what’s ahead. As the industry seeks to emphasize primary and preventative care, the role of nurses will expand like never before. Demands for advanced practice nurses exceed supply as these professionals help to fill the shortage of primary care providers in medically underserved areas. You can use your BSN degree as a stepping stone to a graduate degree to fill the demand for advanced practice experts. Whatever your specialty, you can be certain there will be a demand, and the BSN will provide the foundation for all future study. The post-licensure RN to BSN program is a BSN degree completion program for registered nurses who hold a current license and have a diploma or associate degree in nursing. The curriculum builds upon the nurse’s education and experience as a practicing nurse and covers a deeper study of nursing research, social sciences, humanities, nursing leadership, and community health than the former education provided. The program will increase your understanding of the cultural, social, and economic issues that influence patient care. When choosing a school, make sure the program is approved by the Texas Board of Nursing and accredited by the Accreditation Commission for Education in Nursing (ACEN) or the Commission on Collegiate Nursing Education (CCNE). Accreditation is vital if you want to earn employers’ respect, apply for federal loans to fund your education, and pursue graduate study. The RN to BSN program requires students to have a current RN license and a diploma or associate’s degree in nursing. Have a GPA of 2.5 or above on undergraduate coursework. Submit official transcripts of all your college coursework. Submit letters of recommendation (2 or 3) from academic or professional sources. Hold a current, unencumbered Texas RN license. Have an associate’s degree or diploma from a regionally accredited school. Submit a completed application and application fee to the school of nursing. The number of transferable credits will depend on the school’s administration. If you transfer in the general education requirements, you can complete an accelerated RN to BSN program in as little as one year. The estimated cost of completion for Texas residents is $15,821 including tuition, books, fees, transport, and miscellaneous expenses.